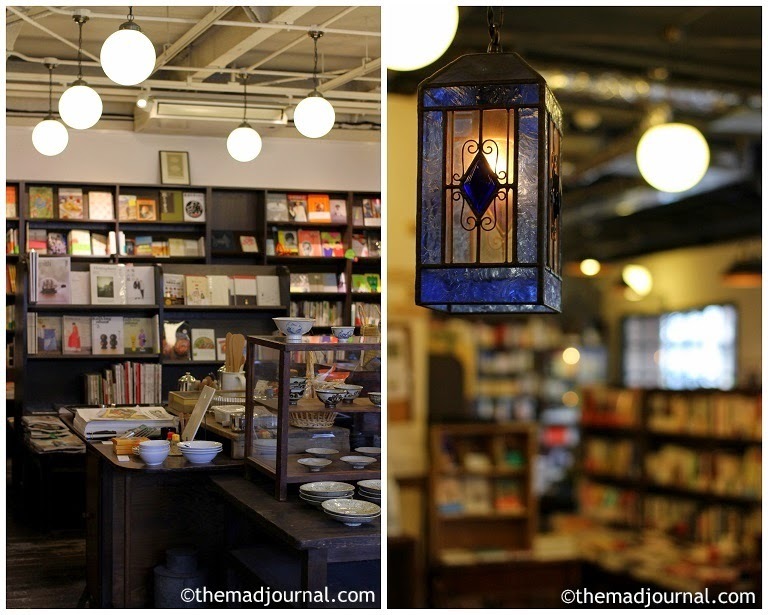 I am writing about the most famous (probably) book shop in Kyoto / Japan. The reason why this book shop is so popular is the selection of books, after all. You can find lots of books which you don't really see in other book shops. You can search on the internet for new books or popular books. However, if you don't know what you are looking for, it's very hard to find a nice book out of the billions that exist. At Keibun-sha, you definitely find something you like. They select very interesting books, so you can enjoy just looking at shelves. Without any effort, you can find something interesting here. 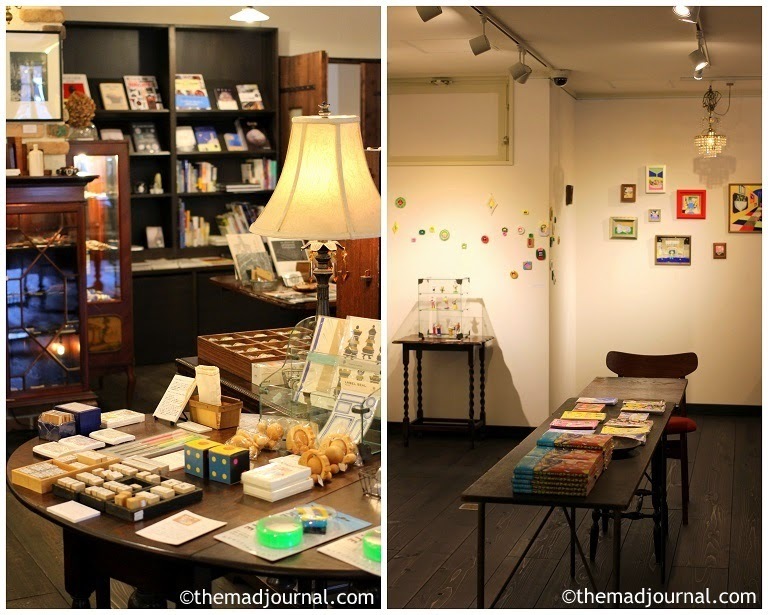 They sell not only books but also everyday items and stationery, and their selection is fabulous. To be honest, I am not bookish so that I come to this shop for goods. 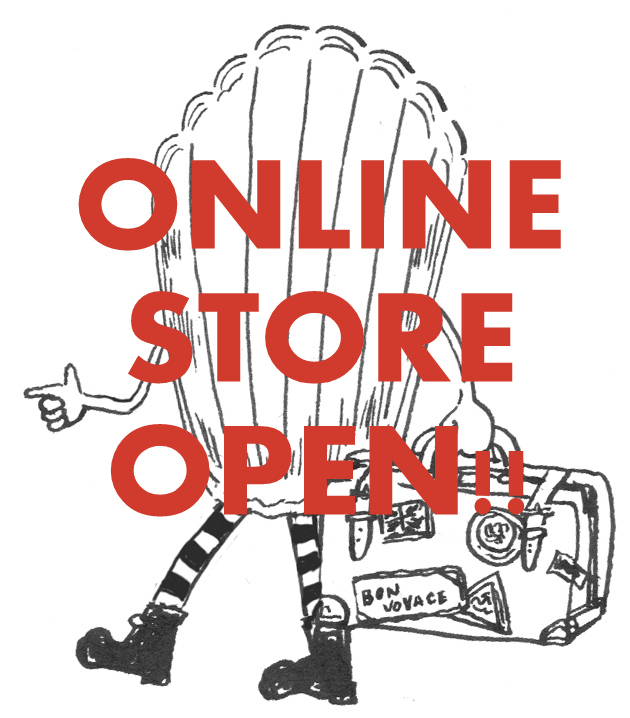 I was glad to find out their goods section became bigger when I visited this year. As there is an art university near the shop, they actively interact with artists. They have a gallery for exhibitions by artists who they selected or locals. It is pleasure to find new artists in this shop. They sell those artists' goods too, you can't really see them in other shops. They recently got a new event space, and hold a lot of interesting events and workshops. They have lots of original goods, such as this bag.